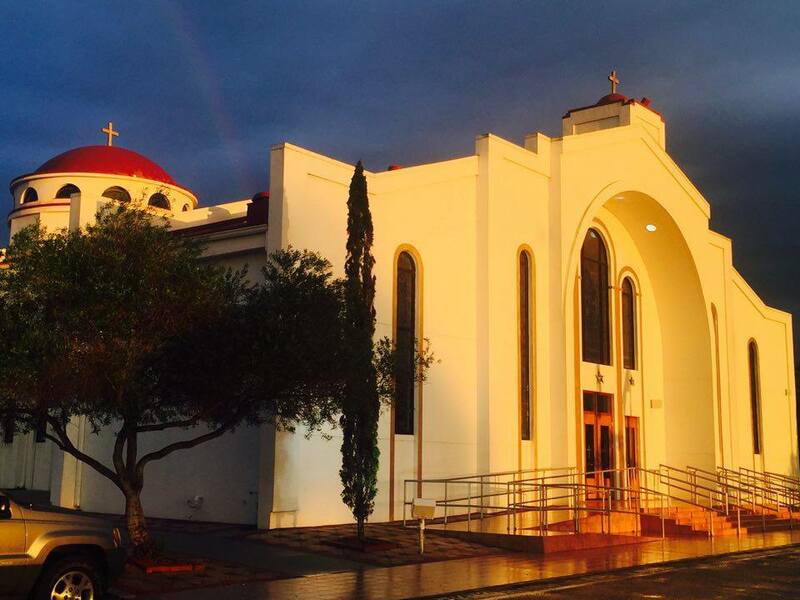 Genesis Preparatory School and St. George Greek Orthodox Church have partnered to bring a new pilot language school to our community, beginning in the 2018-2019 academic year. The goal of this partnership is two-fold: to provide a place dedicated to our children’s education and to help students learn more about the Greek language, culture, traditions, philosophy, and history. Teaching children the Greek language at an early age, their minds can be opened to new pathways and those children can discover unseen sides of themselves.